The colour, light, mood and vibrancy created by light through glass is a real pleasure, bringing an entrance to a property or room to life. Commissioning The Stained Glass Factory is an opportunity to work with us, bringing some of your own ideas along with some of ours. Our aim is to design a project that will transform an aspect of your home within an agreed budget. 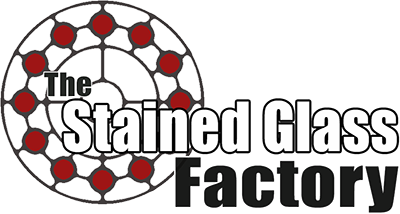 The Stained Glass Factory is a Bristol based business that provides good quality, uniquely crafted stained glass windows that are good value for money. We take pride in the quality of our work, offer honest advice and do our utmost to provide a positive experience for our clients. 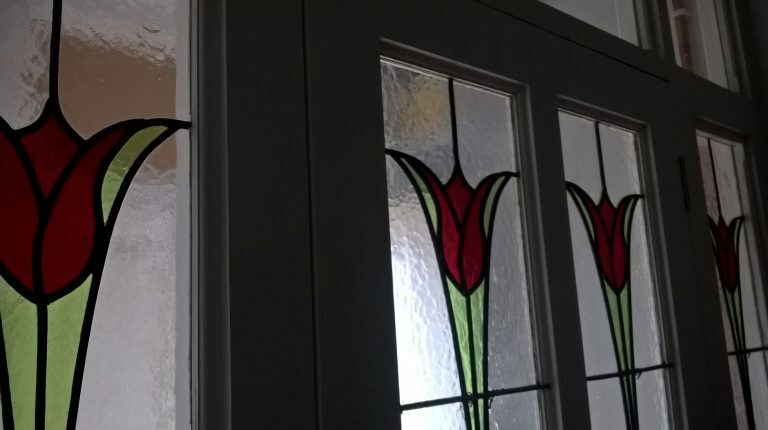 We can design, make and fit stained glass window panels of all different shapes and sizes, for many different situations, homes, styles and people. Our work comprises bespoke window panels, glass painting and fused glass products. Sometimes we combine these to make very unusual windows! Existing windows can be resized and encapsulated into double glazed units if you specifically require this style of glazing for your home. Panels and windows can be made with textured, fused, stained and painted glass, expanding the design possibilities of projects for your home or business.